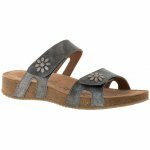 Josef Seibel Tonga 78501 women's mule sandal. It features super soft leather uppers and linings with a cushioned leather footbed for comfort. 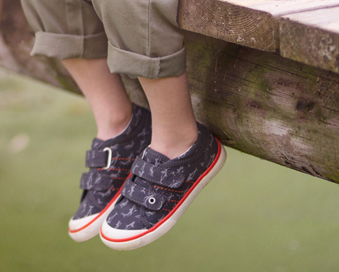 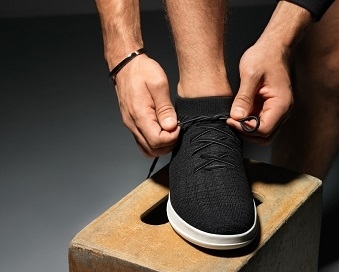 Will fit most width fittings due to the double velcro fastening, adjustable over the instep and over the toes for the perfect fit and security whilst wearing. 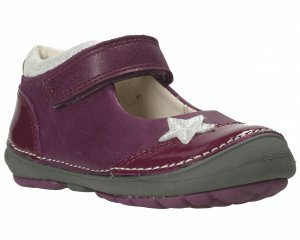 It's lightweight, flexible and durible PU and cork outer sole with TR tread adds cushioning, great for everyday wear!